Address. Diamond Heaven Ltd. Basundhara city Market, level- 5, Block, - c, Shop - 15. Second Showroom: Basundhara city Market, level- 5, Block, - c, Shop - 39, . 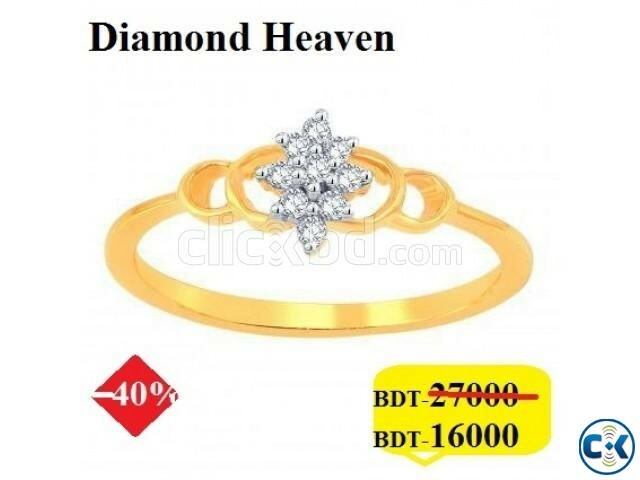 Diamond Heaven Ltd. Basundhara city Market, level- 5, Block, - c, Shop - 15.